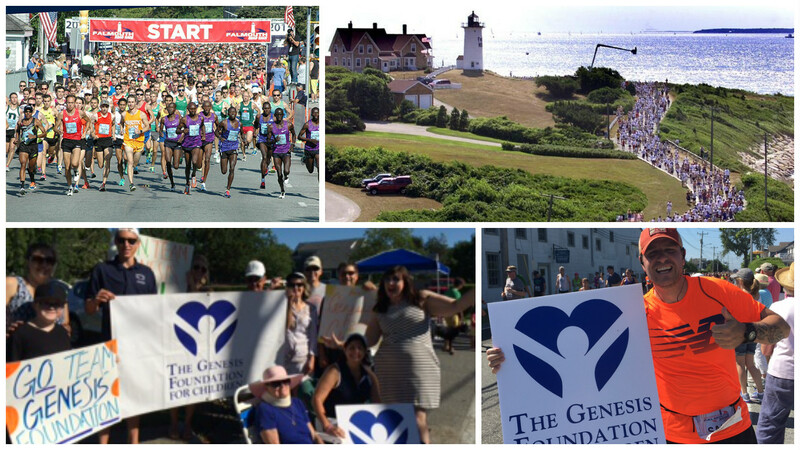 The Genesis Foundation for Children has 15 bibs up for grabs for the 2017 New Balance Falmouth Road Race, to be held on Sunday, August 20, 2017 in Falmouth, MA. Run for a cause at this exclusive and prestigious 7 mile road race! Join Team Genesis Foundation today. More than 11,000 runners will gather in Woods Hole for this seven mile road race – start on Water Street and finish at the beach in Falmouth Heights. The reward of raising money for a good cause!